In an effort to stop the U.S. government from spying on Wikipedia’s readers and editors, the Wikimedia Foundation will sue the U.S. National Security Agency (NSA) and the Department of Justice (DOJ). The lawsuit, due to be filed with a coalition of eight civili liberties organizations later Tuesday, challenges what Wikimedia calls the NSA’s unfounded, large-scale search and seizure of internet communications. Using surveillance techniques the NSA intercepts virtually all internet communications flowing across the network of high-capacity cables, switches, and routers that make up the internet’s backbone, which is used by Wikimedia to connect Wikipedia readers and contributors, the organization said in a blog post signed by its senior legal counsel. Mass surveillance on the Internet’s backbone is a threat to intellectual freedom and a spirit of inquiry, two of the driving forces behind Wikimedia, it said. 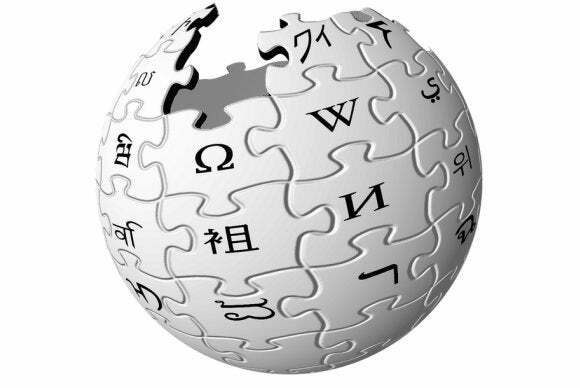 Wikipedia often relies on anonymous contributions from people around the world who contribute to difficult and controversial topics, such as the article on the Tiananmen Square protests or a topic on gay rights in Uganda.